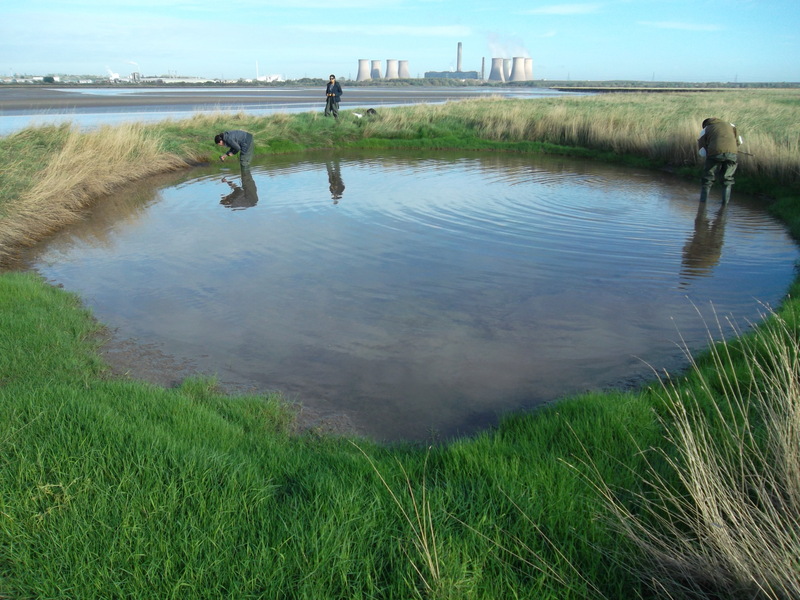 This page gives you a selection of research projects that have been carried out in the Upper Mersey Estuary with the involvement of the Mersey Gateway Environmental Trust. For a list of all projects, click here and for a list of published papers here. This example of research looked into the effects of a major civil construction project on biodiversity as measured by soundscape complexity. 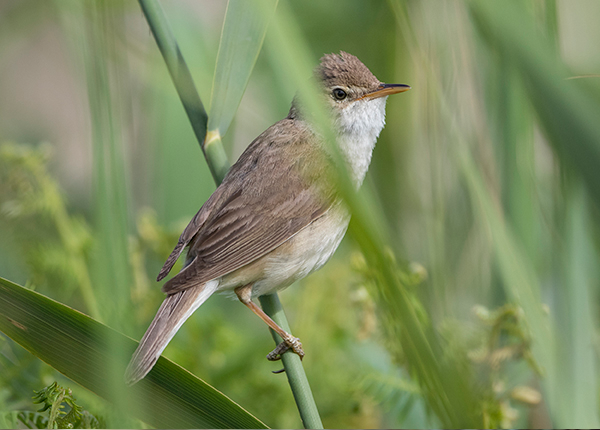 The aim of the project was to examine the feasibility of using audio recordings to measure the diversity of birds. Over 16 days recordings were made at four location around the Mersey Gateway. Signal complexity and entropy measures were extracted and comparisons were made between the two sides of the river, and with the Shannon and Simpson’s biodiversity diversity indices calculated per year at the two locations. A copy of the final report is available on request. This example of research has been running for a number of years and is continuing. It started life by looking at the effects of contaminants in the brown shrimp, Crangon crangon. These aquatic invertebrates are increasingly used as biomonitors of metal pollution and due to their ecological importance they are often used as model systems in a variety of ecological and evolutionary studies. The overall aim of the project is to investigate the combined effect of in situ contamination on the development, behaviour and pathway of sexual differentiation in the brown shrimp by studying a real situation, using animals contaminated in situ and moved to the lab only for specific analyses and investigations. If you are interested in the final report of this project, please get in touch. 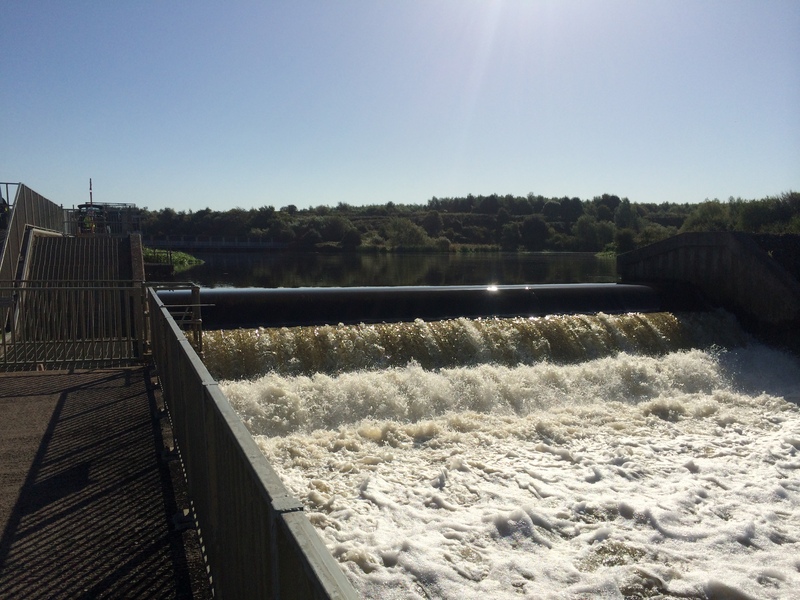 This project investigated the potential of environmental DNA for detecting presence and abundance of salmonids in the River Mersey, with the aim to assess the efficacy of eDNA surveying, compared to the traditional, labour-intensive visual counting at the weir trap. The final report is available upon request. The Trust is working with local artist Jacquie Hewitt, who studied for an MA in Design at Manchester Metropolitan University. 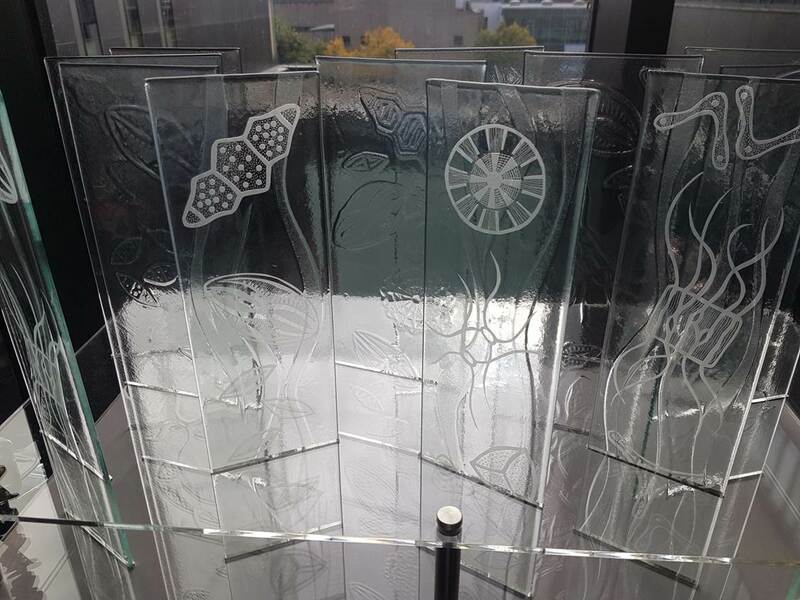 By using natural and man-made elements in her sculptures, Jacquie aims to display the ecological message that lies within the construction of the Mersey Gateway, in particular the monitoring work that the Trust is carrying out. She was particularly taken by diatoms, tiny microorganisms which, although invisible to the human eye, produce a high percentage of the oxygen we breathe. She was a awarded a distinction for her work. We have received a proposal to include the Living Laboratory as part of an international sampling project. A living laboratory is both a place where research projects are conducted and where long-term monitoring data are made available to researchers and others. Full details on the project are available on the PPBio site. 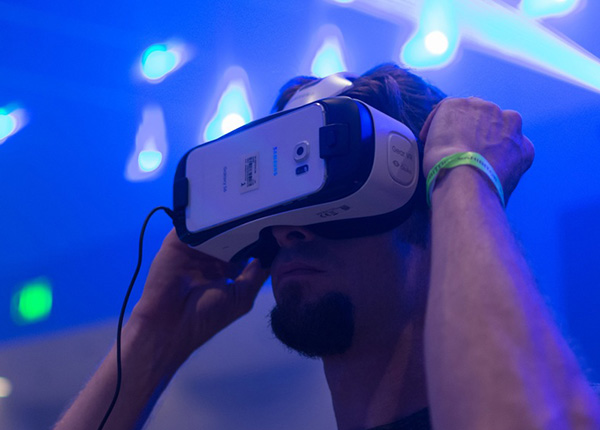 The aim of this project is to create a proof of concept Virtual Reality (VR) application of the Upper Mersey Estuary. The project will combine data provided by Mersey Gateway to form an interactive VR application to help inform key stakeholders about the area and work being conducted around it. The application will consist of an interactive map interface that will allow the user to jump into different areas of interest such as 360 degree video environments and interactive 3D content. 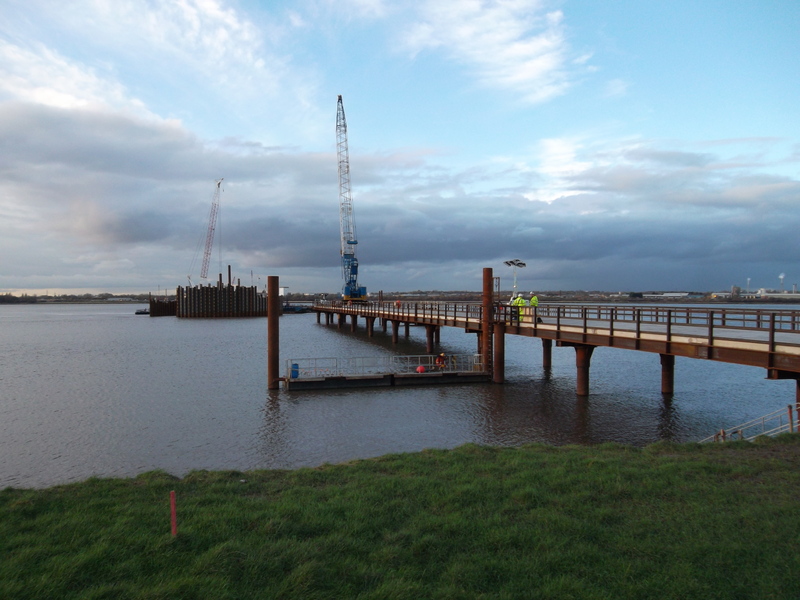 Users will therefore have virtual access to areas of the Upper Mersey Estuary which have restricted access. Have a look at some demo videos here.